Preferred Group - Edmonton Real Estate - Wake up Alberta - frenzy's coming! Wednesday, April 20, 2011 - Wake up Alberta - frenzy's coming! He’s calling it the Wake Up Alberta tour — and while real estate expert Don Campbell refuses to say another boom is on the way, he says to be prepared. The economic conditions in Alberta are the reasons why — and it will hit Calgary first and foremost, he says. GDP stands for gross domestic product, which is the amount of all goods and services produced in a country in a year. 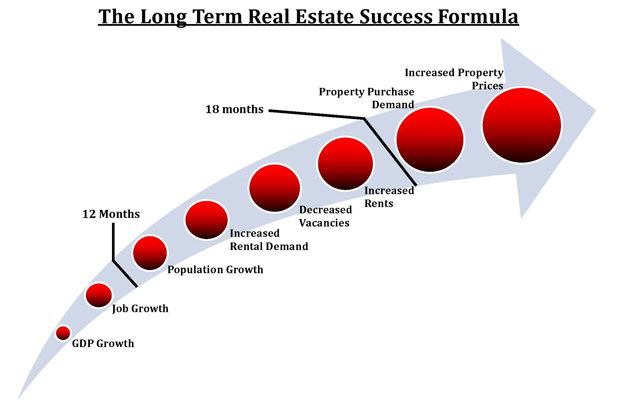 Job growth will be significant, says Campbell, who is also the president of REIN (Real Estate Investment Network) and Cutting Edge Research Inc. The world’s needs can all be met by Alberta, says Campbell. The economic and political turmoil around the world, the strong Canadian dollar, the huge debt created in the U.S., and the potential for a longer-term world economic downturn are countered by the growth of nations such as India and China, he says. Vacancy rates in industrial buildings from January to March were 5.23 per cent in Calgary — down from 5.57 per cent for the same time period last year, says reports by Colliers International and C.B. Richard Ellis Ltd. It marked the sixth straight quarter of declining vacancies. Overall vacancy rates for office buildings declined 15 to 12 per cent. “Those companies will obviously need bodies to fill those spaces and they’re looking one year to a year and a half out,” says Campbell. He sees the condo market ramping up. “People are moving in from outside the province and they’re often coming from that lifestyle, which hasn’t been historically in Alberta — and they’re more affordable than ground-oriented townhouses or single-family homes,” he says. But he cautions people not to jump in thinking it’s a get-rich-quick investment. The worry if things do turn around in 18 months is affordability of housing, he says, adding that he’s a big proponent of secondary suites to help house those who are coming to fill expected job vacancies. Visit www.donrcampbell.com for more information.